THE pictures say it all. 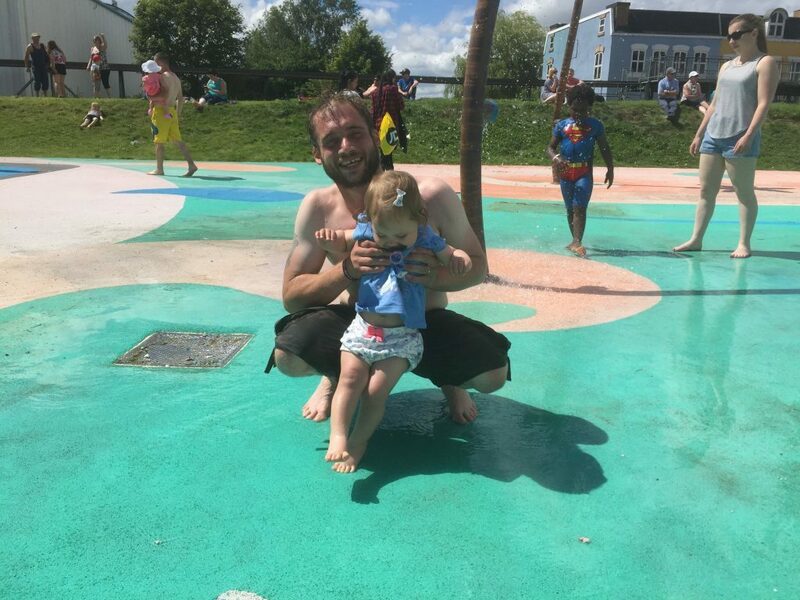 A father bursting with pride as his daughter celebrates her first birthday; splashing in a pool and visiting a zoo… all part of a great family holiday. Just 12 days later, poorly with what her parents thought was a routine childhood upset tummy, little Abbie was cuddled in to bed with her mum, Amy. “She didn’t wake up,” says her father Lyall Gray. 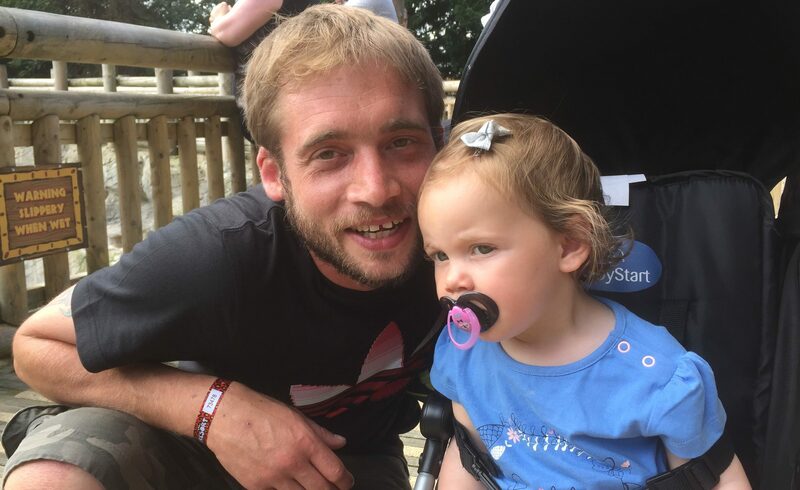 From that morning when his wife rushed through to him as he got ready for work, carrying his daughter’s lifeless body, and the pair desperately began CPR, his life, he says, has been a living nightmare. “I have to be busy at work or I’m constantly thinking about Abbie,” says the 32-year-old carpet fitter. He is speaking out ahead of Father’s Day – and in the wake of Prince Harry revealing he had counselling after his mother’s death – to encourage men to seek help. Lyall attends a SANDS Lothians bereavement befriending group with his wife and receives weekly counselling. SANDS Lothians is a stillbirth and neonatal death charity. And shortly there will be more help available – SANDS Lothians has won a Big Lottery grant with a remit to focus on men’s grief which they will use to train men to befriend others who have been left grief-stricken. Former school friends Amy, 33, and Lyall had met again seven years ago and married two years later. Each already had a son – Amy had Luis, 12, and Lyall had Lewis, eight. Together they had another son, Lyall, now four, and when Abbie came along two years later, their family was complete. 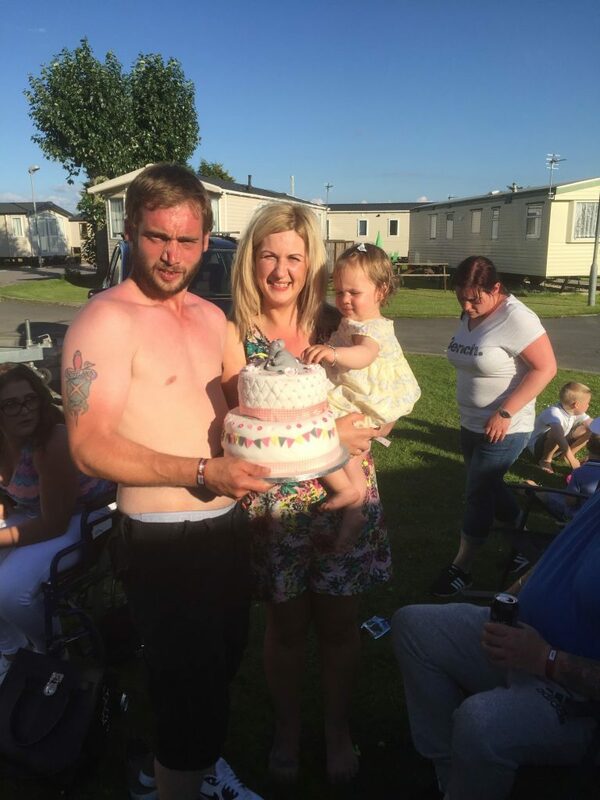 There was no hint anything was wrong when the family celebrated her first birthday on July 18 at Flamingo Land in Yorkshire. But a few days later, at home in Broxburn, West Lothian, she came down with a sickness bug. Nicola Welsh, chief executive of SANDS Lothians, said: “When a baby or young child dies both parents are bereaved. But sometimes the focus can be on the mother. Dads are often left to work out the practical details and while it’s good to be kept busy, it’s not good to ignore the emotional side.